Last Saturday the city of San Jose, California celebrated a momentous holiday. No, not Tax Refunds. It was Selena Quintanilla’s birthday. 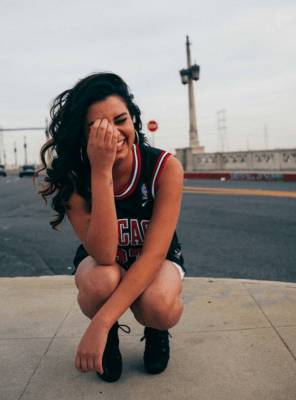 La Reina De La Cumbia would have turned 45. Unfortunately, Selena’s life was cut short back in 1995 when she was murdered by her fan club president. It’s been 21 years since the world lost a bright soul. However, her spirit has never really left. The love from her fans have kept her memory very much alive. This event only further proves it. Sonido Clash, a local music group from San Jose, decided to throw Selena a birthday party last year. The event became a hit and was requested for a comeback. This year, tickets were sold out days before the event. Live DJs and hosts were flown in from Texas. Merchandise was up for sell to support local artists and businesses. Even the now- tradition “Selena Look- a – Like” contest drew in a larger number of contestants than last year. The entertainers for the night made sure the fiesta wouldn’t stop. DJs Mar E Fresh and DJ Tear Drop kicked off the night with some oldies flavored with rhythms of cumbias and even some EDM. Thee Commons, a band from East LA, played their rock interpretations of some of Selena’s biggest hits. Once after their set was over, headliner DJ Gracie Chavez took the night away with her great vibes and amazing turntable skills. Even host Mel La Comadre kept the crowd’s energy up as she hosted in between sets. With entertainers like these, the dance floor was never empty. 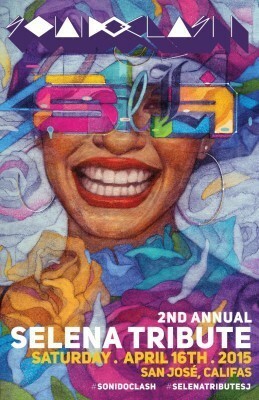 How many more days until the third annual Selena tribute event? My name is Arabella but since we’re friends you can call me Bella. Catch me on the air every Sunday from 10am-2pm playing all your Latin favorites. From Bachata to Merengue, I’ll make sure to get your Sundays moving. Grab your cafecito y azucar y preparense para ‘Cafe Con Leche’, solamente en 90.5fm KSJS! To learn more about me and my work, check out my blog: Free the Guac! 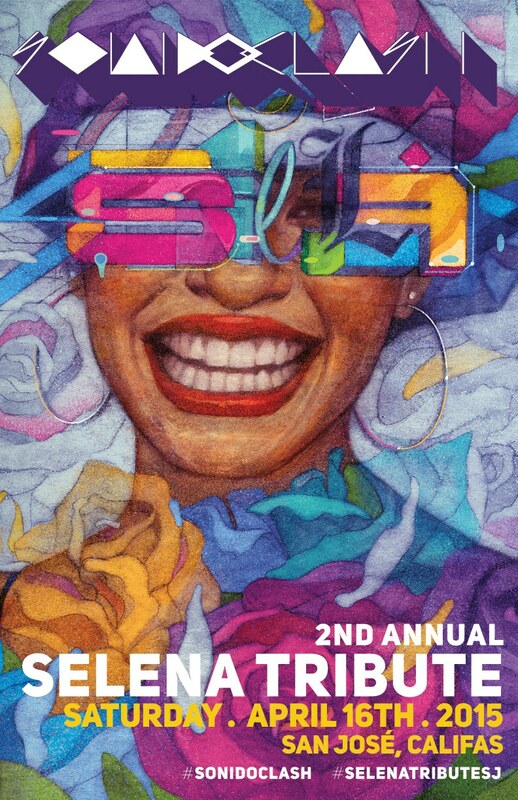 This is frickin dope they put on a Selena tribute. I still hecka miss Selena and Aaliyah.